Seminal Industrial funk from the Steel City pioneers. 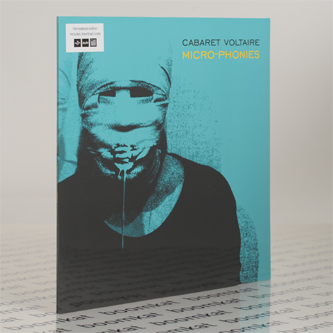 Originally released in 1984, 'Micro-Phonies' is a classic of their post-Chris Watson phase, combining slickest technological innovations with their tastes for world music, American jazzfunk and forward-thinking intention manifest in their itchy drum machine programming, hi-tech synthlines and track titles such as the killer 'Digital Rasta' and the faithful nod to 'James Brown'. If you don't know, get to know!